Commercial Archives - Blue Rock Construction, Inc. 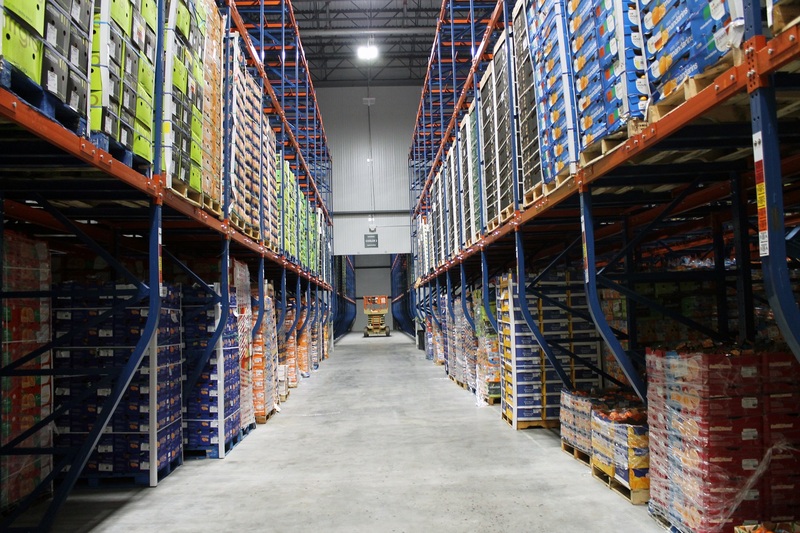 When Greenyard Logistics, the global market leader in fresh produce, decided to expand its Fresh Division operations into the United States, Blue Rock Construction took charge as the General Contractor. 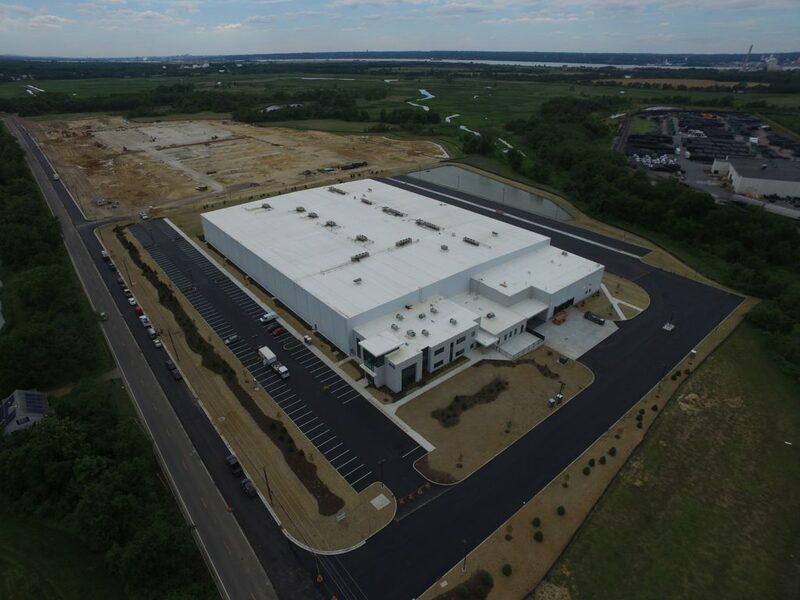 Within 10 months after breaking ground, Blue Rock delivered a state-of-the-art packing and cold storage facility in LogistiCenter at Logan, a 5.5 million-square-foot industrial park in Logan Township, NJ owned by Dermody Properties and Great Point Investors LLC. “It was a design-build delivery,” said Blue Rock Project Executive Kevin Kelly. “We have a great partnership with the project’s architects, Ruggieri and Partners, and together, along with Greenyard’s consultants, we developed the concept for a building that was all about refrigeration. 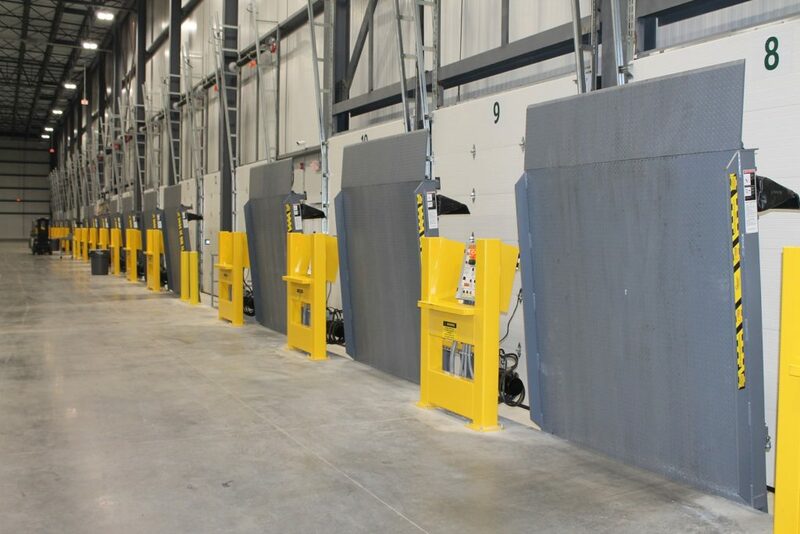 The new facility quadruples the square footage, capacity and overall production capability of Greenyard’s previous operations, while significantly adding to the company’s services such as consolidation and controlled atmosphere storage. The facility features various temperature modules. 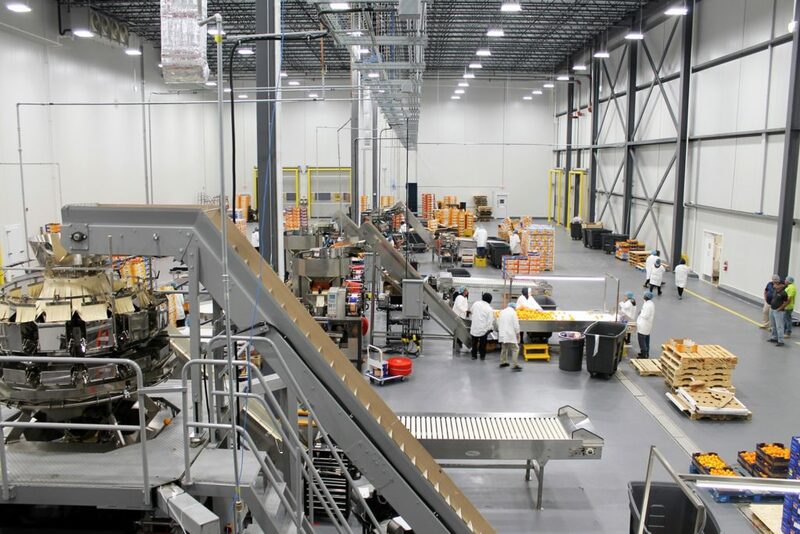 The production room is set at a constant 50 degrees; the loading dock at 40 degrees, and the eight storage coolers range from 32 to 38 degrees, depending on the product. Blue Rock made it a point to use materials and finishes that strongly promoted clean food operations. There was a level of food safety analysis that went into every decision, whether it be very smooth doors, wash room areas and the building’s urethane floor. “The U.S. is a market of strategic importance for the group where we want to achieve growth, and opening this distribution center is a clear milestone in our growth plans,” said Marleen Vaesen, Greenyard CEO. 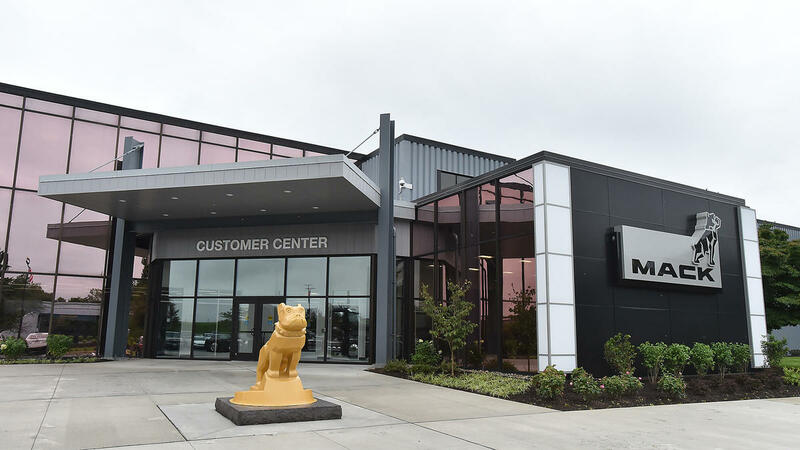 Big news continues to roll out from Mack Trucks in Macungie, PA.
Last week, The Morning Call newspaper featured the company’s newly remodeled 160,000-square-foot Mack Customer Center. Blue Rock delivered great work while reconstructing the entry plaza and exterior truck display area. Click HERE to read the article that also includes an impressive slide show and video. On Wednesday, September 13, Mack will unveil its “next-generation highway model” to the world. “This is what all of our work at Macungie has led to,” said Project Manager Tom Gutherman. Currently, Blue Rock is busy working on Mack’s 10,800-square-foot Audit Building, which should be completed by the end of October. In June 2016, Blue Rock began updating Mack’s one-million-square-foot facility that was built in the early 1970s. Three additions to the facility – Southwest (12,400 SF), Southeast (50,308 SF) and East (9,800 SF) – are already substantially completed.